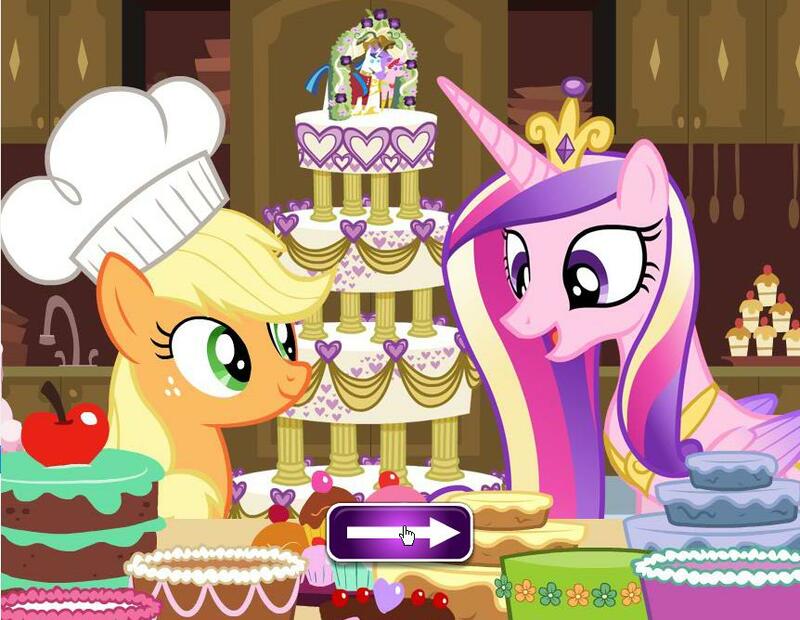 Play free My Little Pony Wedding Cake Online games. Pick a wedding cake base and add icing and other decorations! When you're finished, make sure to print and share your cake with your friends. 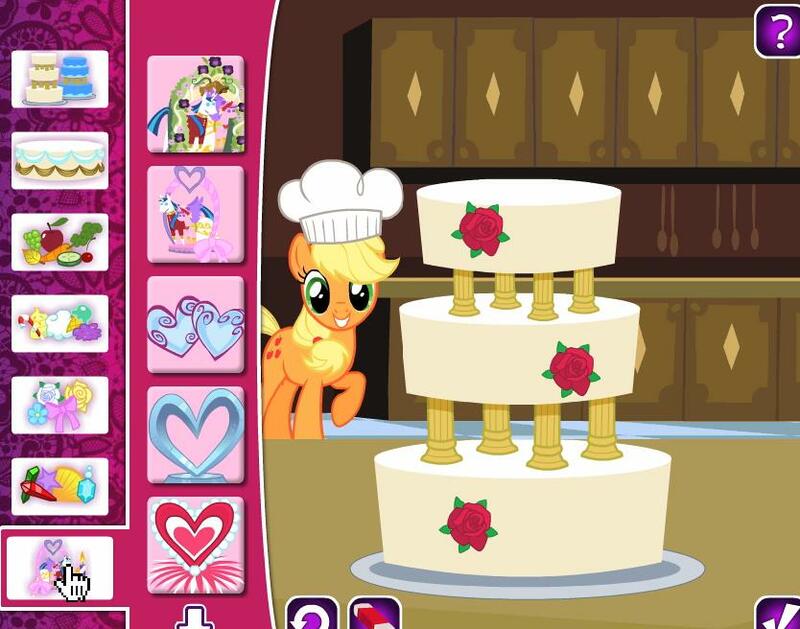 Credit:My Little Pony by Hasbro.